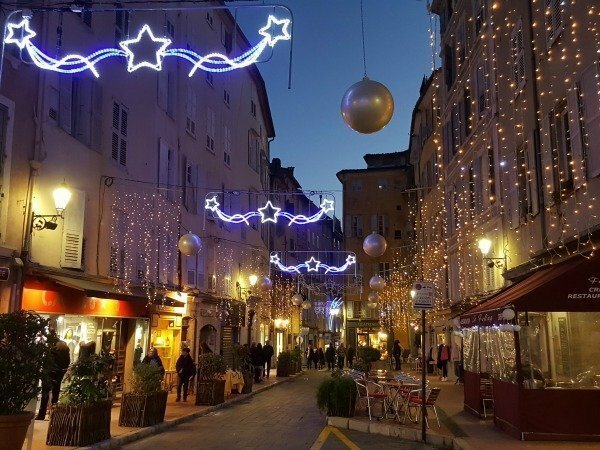 Christmas in Provence is full of traditions both ancient and new, religious and secular, making it a fascinating and fun time to visit this part of France. Provence is such a popular summertime destination that it might come as a surprise to find out that it’s also wonderful in winter. With mild temperatures, plenty of sunshine and so much going on, spending Christmas in Provence is truly memorable. 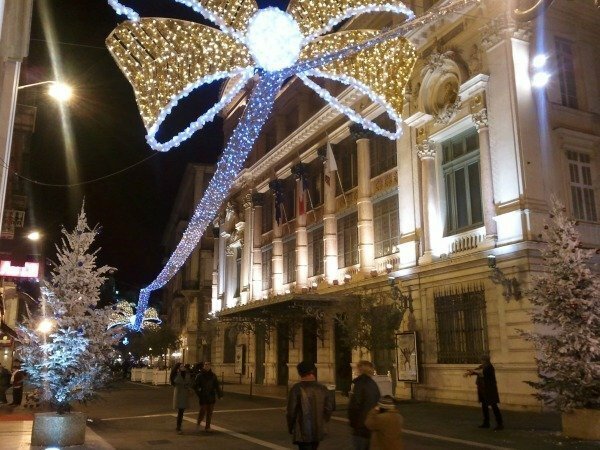 Let’s take a look at some Christmas traditions in Provence. Kicking everything off is the feast day of Saint Barbara (Sainte Barbe) on the 4th of December which marks the beginning of Calendale (from the Provençal word Calèndo meaning Christmas). This is celebrated by planting wheat or lentils in a little saucer, symbolising the future harvest. 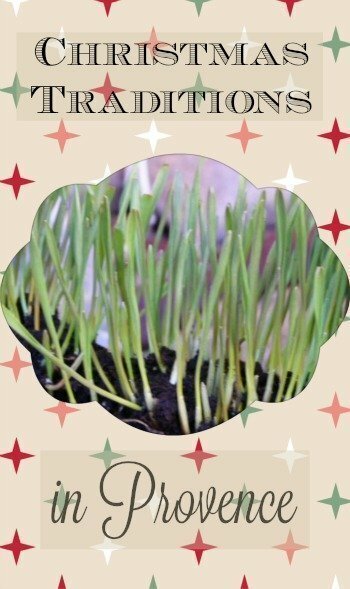 If the wheat grows straight and green by the 25th, the coming year will be a prosperous one. If it flops or turns yellow things aren’t looking so good! There’s a saying in Provençal “quand lou blad vèn bèn, tout vèn bèn” when the wheat grows well, everything goes well. Read more about Ste Barbe here. Most villages and towns create a Nativity scene, sometimes with live animals, either in a church or central square. While this is fairly standard throughout France what is original to Provence is the detail in the scene, created using Santons – clay figurines. These Santons depict anything and everything from the traditional cast of the Nativity to village characters such as farmers, shop keepers, animals and much more. Whole village scenes are laid out with rivers, trees, bridges and buildings complementing the figures. Read about the history of Santons and some of the more original and unique characters here. Almost every town and village will have a Christmas market at some stage from late November to New Year, but usually just for a day. 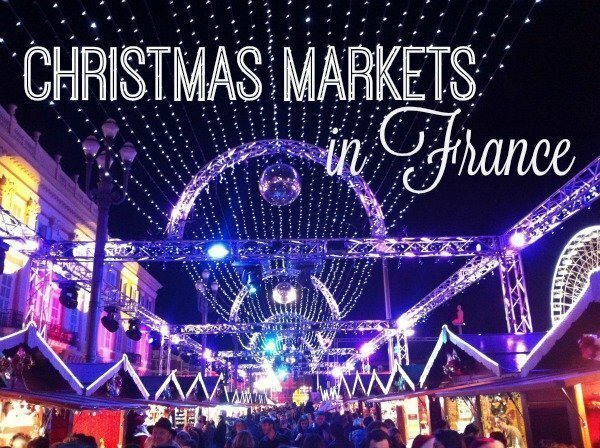 The big towns and cities, however, have larger markets that last throughout the month of December and often include a skating rink, perhaps a big wheel, definitely plenty of Provencal delicacies and lots of vin chaud. Wandering around these markets in the sunshine is in my opinion far preferable to the sleet and rain that accompanies many traditional markets further north. 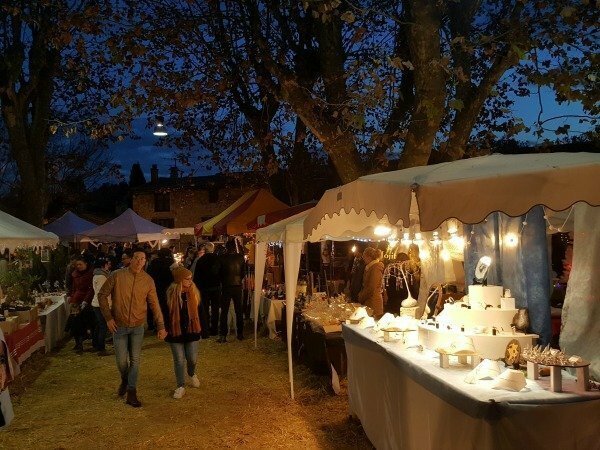 A recent addition to the Christmas markets in towns has been the proliferation of markets in vineyards which is a uniquely Provencal touch to the Christmas season. Read more about markets among the vines here and my favourite small village market here. 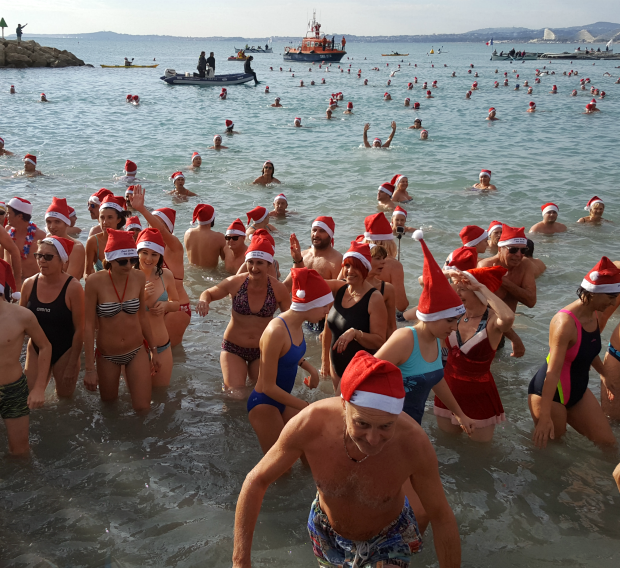 Many towns on the coast have festive ice-breaker swims during the month of December when participants dress in Santa hats and dive into the sea. Luckily the sea is a “reasonable” 14-15°c and the sun is usually shining. Even if you don’t want to actually take part, watching one of these “bains de noël” is always fun and festive. The municipal Christmas decorations throughout towns and villages in Provence are usually up during December and January, and are nearly always tasteful and understated rather than glaring and tacky. Nice, Monaco, Cannes, Antibes and Grasse always look lovely at Christmas but the most unique place to visit during this time has got to be the hilltop village of Lucéram, known for its hundreds of Nativity scenes. Find out more about this festival village here. Christmas Eve, the 24th of December, is the most important date in the Christmas calendar when families gather to dine together. In Provence this evening is steeped in symbolism and tradition. It starts with the lighting of a log in the fireplace “le cacho fio” an ancient pagan ritual designed to bring good fortune to the household. Read more detail here. This is followed by a “gros souper” (big supper). 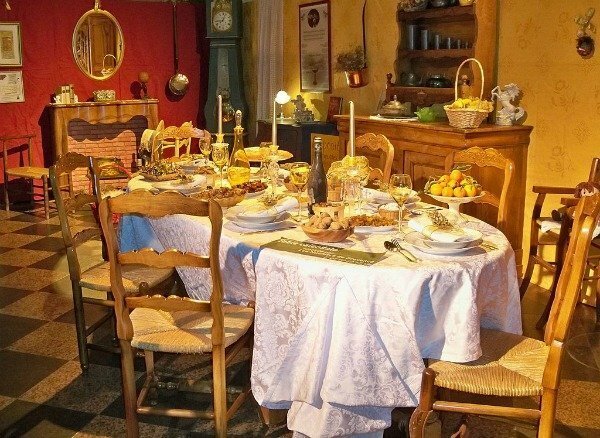 Despite it being called a big supper it is actually considered light “un repas maigre” often beginning with a garlic soup, followed by simple fish and vegetable dishes – 7 of them in total. This meal is eaten before midnight mass. The big focus comes after mass when everyone returns to the house to feast on a traditional dessert of 13 dishes “treize desserts”. Everything about this meal is symbolic, starting with the setting of the table with three tablecloths and three candlesticks to represent the Holy Trinity. The symbolism comes from a mix of pagan and Christian roots but the food itself is innately Provencal; simple, unadorned, fresh and seasonal. 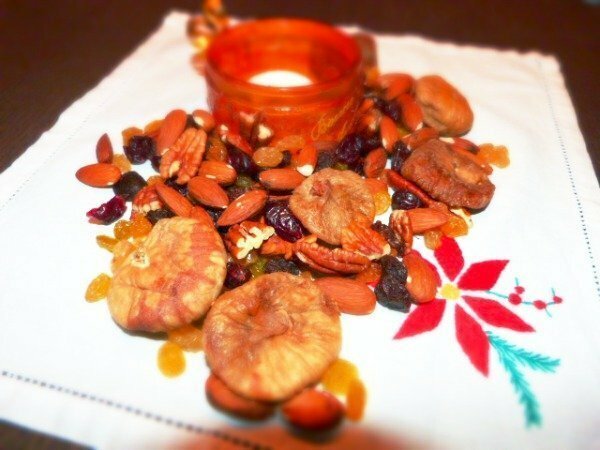 You may have visions of enormous rich cakes and puddings but actually the 13 different dishes are for the most part just one type of fruit or nut. Read about the 13 desserts here. 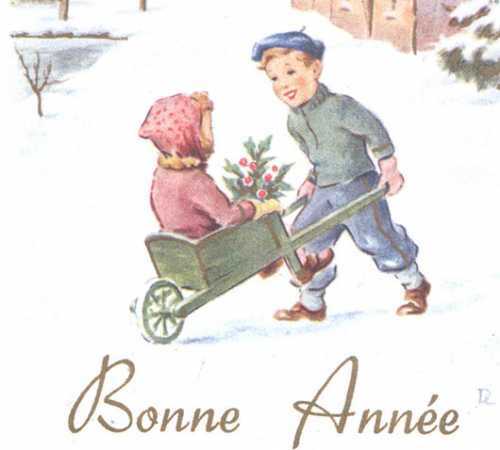 In France, not specific to Provence, it is traditional to wish someone a happy new year, rather than a merry Christmas and cards are sent out throughout the month of January to this effect. It is rare to send Christmas cards in December, but it is normal to greet someone the first time you see them in January with “bonne année” right up to the last day of the month. 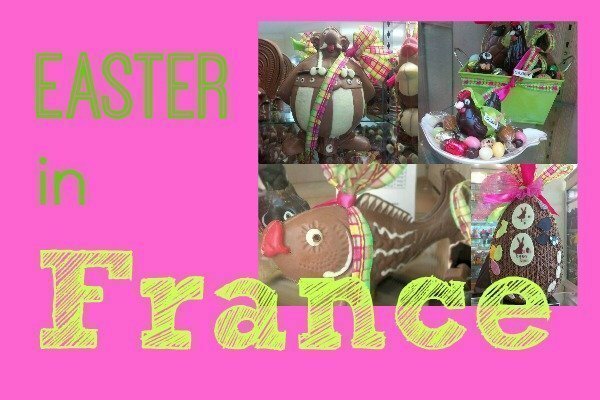 Read more about the etiquette of festive greetings in France here. 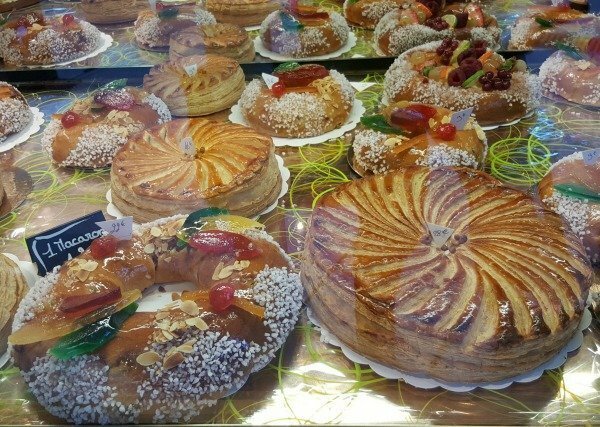 On the 6th of January, Epiphany, the feasting continues with the ceremonial eating of a traditional pastry “la galette des rois”. This is not specific to Provence, though a crown-shaped brioche “couronne des rois” or “brioche des rois” is sometimes substituted for the galette in the South. While the galette is traditionally for Epiphany, in truth it’s eaten throughout much of the month of January as it’s too delicious just to eat once! Find out about the ritual that goes with eating the cake here and a simple recipe to make galette des rois here. And finally, the Christmas – or Calendale – season comes to an end with Chandeleur on the 2nd February. 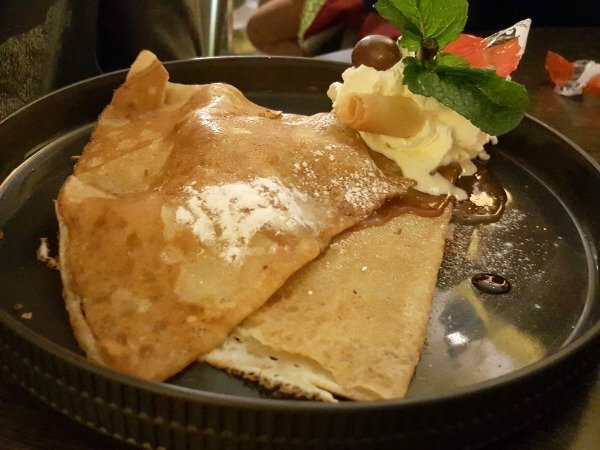 Traditionally this day was associated with purification and light but nowadays it is basically a day to feast on crêpes. There are plenty of superstitions associated with chandeleur to do with the weather, the harvest and prosperity which you can read about here, but if you’d just like to find out how to make delicious French crêpes then take a look at my recipe here. 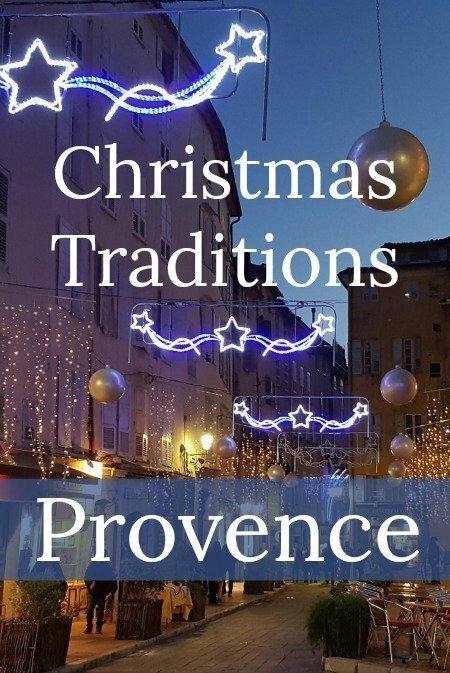 What do you think of the Christmas traditions in Provence. How are they similar or different to where you live? 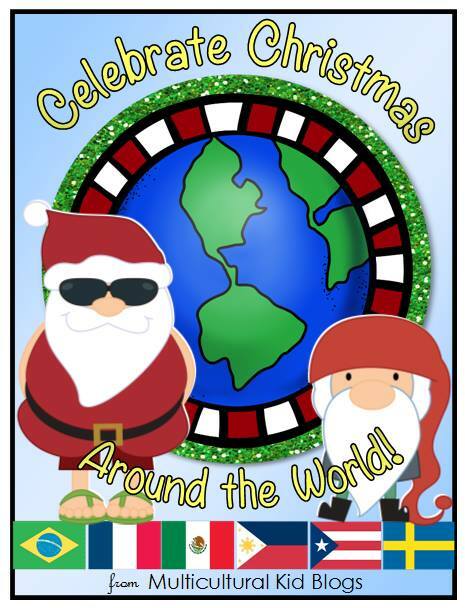 I am linking this post up to “Christmas around the world” hosted by Multicultural Kids Blogs. Read on to find out more about this great series and a list of other bloggers participating this year. 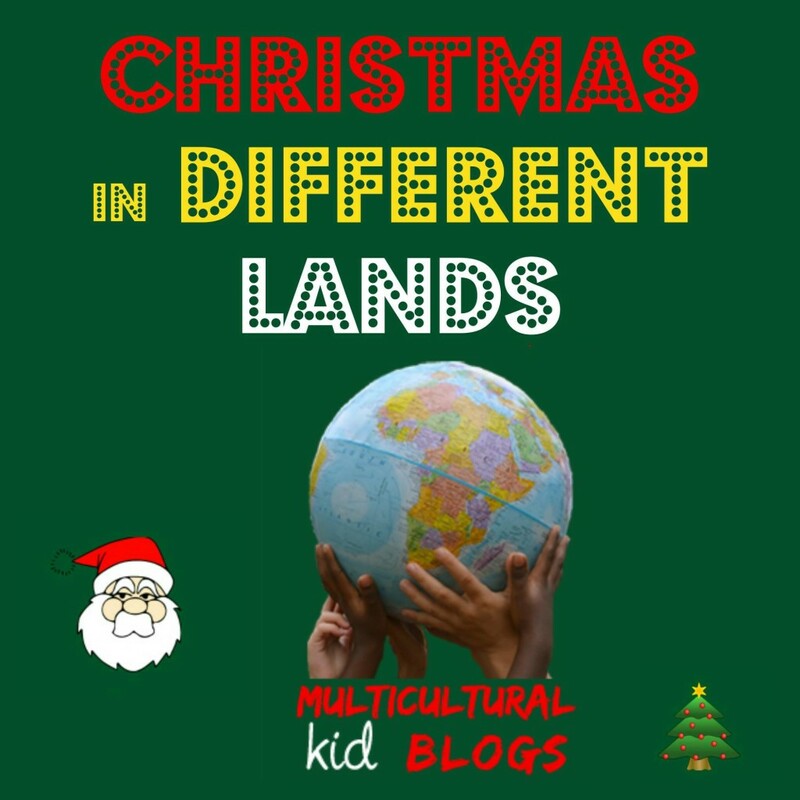 Welcome to our fifth annual Christmas in Different Lands series! This year each participating blogger will focus on a different country, sharing a traditional dish and more about Christmas in that country. For even more glimpses of global Christmas celebrations, see our series from previous years (2013, 2014, 2015, and 2016) plus follow our Christmas Around The World board on Pinterest. 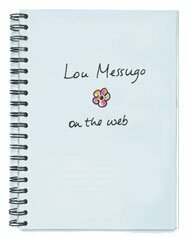 September – c’est la rentrée! What a great range of traditions, I especially like the sound of the thirteen desserts! I would LOVE to visit a Christmas market in a vineyard! What an exciting development. I love the idea of a warmer Christmas. Even the thought of a swim doesn’t sound too daunting. Funny how no one seems to want to do the swim! I’m so glad you enjoyed reading this Maria. Enjoy your log! I’m sure you’ll find all sorts of fun things in Spain. Feliz Navidad Margo! I agree that the commercialisation of Christmas is greater in UK, though it is creeping in here too…. What an interesting and informative post. I knew about some of these traditions but Sainte Barbe and Bains de Noël are new to me! Christmas in Provence sounds lovely. Having just returned to the UK, I have the impression that Christmas is far more commercialised here, unfortunately. 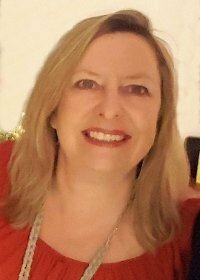 Thanks for your appreciative words Annette, happy Christmas to you too! I know the water is what northerners would call perfectly acceptable so it’s hardly ‘ice-breaking” but for us soft southerners it still feels pretty cold! It’s hard not to like a good Christmas market! haha, yes great minds think alike, which is exactly how I started my comment to you too! 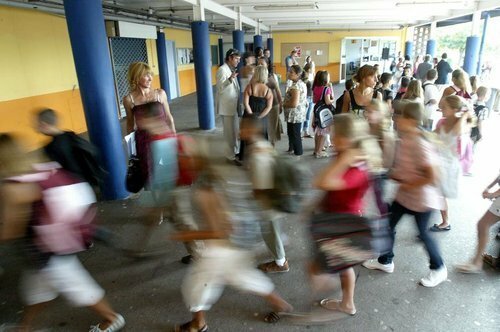 I’m surprise your kids don’t do St Barbe at school. Mine did it every year in primary. No I’ve never actually done the swim though last year I *almost* wished I had my costume with me as it looked quite tempting. The Saint Barb celebration is a new one for me. I need to go and get some wheat straight away! Have you done the Bain de Noel? I have never worked up the courage to even put my toe in the sea at that time of the year! LOL! Oooh, a Christmas swim. Would love to do one of those. Great roundup of traditions — always been a fan of the Christmas markets! This is a great round-up to get us feeling Christmassy. I knew nothing about the Provence specialities, so thanks for being so informative. I particularly like the lentils and the swim – the water is actually the same temperature as The Channel in summer! Hope you have a wonderful time in New York, and I’m sure you’ll tell us all about it next month.